No two properties have the same drainage issues. 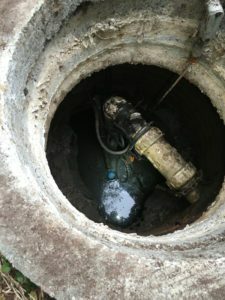 Vac-Tec LLC can help solve your unique commercial and residential drainage problems. 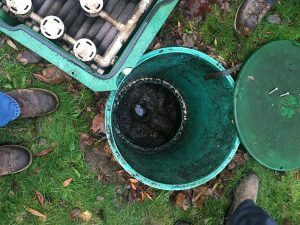 Drainage problems never get better on their own but can and should be resolved. Call us if you need drainage solutions in Enumclaw, WA. We address and correct the problems by designing and implementing drainage solutions specific to your property. We believe that you and your property deserve only the best drainage solutions. That is why we thoroughly assess your property to develop the most effective drainage solutions to channel water away from your property. Whether you need landscape or backyard drainage solutions, come to us for quality results. If your downspouts are spilling water everywhere in your yard, then this could result in serious problems. One way we provide a solution to your downspout drainage problems is by designing and installing a downspout drain. A downspout drain is a pipe that carries storm water from the guttering system. A downspout drain effectively collects water and channels it away from the foundation, preventing water damage. If you think your property could benefit from a downspout drain in Enumclaw, call us. We are more than happy to answer any questions you may have regarding our downspout drain installations for Enumclaw homes and businesses. Some properties lack proper drainage for groundwater and/or surface water. Drainage problems are a nuisance, but we have a great solution for that problem. A curtain drain installation around septic fields is also useful in preventing groundwater from entering the septic system. So, as you can see a curtain drain is a great line of defense in keeping your property safe from the damaging effects of water. We use the highest quality tools and materials for curtain drain installations in Enumclaw properties. We develop a tailored curtain drain design plan to ensure the specific drainage challenges of your property are addressed. 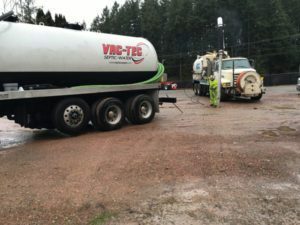 For effective, reliable drainage solutions for your Enumclaw home or commercial property, rely on Vac-Tec LLC. For any questions or to schedule an appointment, call us at (206) 339-0039.